What does the Equality Act mean for people with sight loss? RNIB’s Legal Rights Service explains. 1. What is the Equality Act 2010? The Equality Act legally protects people from discrimination, including disability discrimination. The legislation aims to help people with a “protected characteristic” and disability is a protected characteristic. 2. Does the Act apply to all of the UK? No. The Equality Act applies in England, Scotland and Wales. In Northern Ireland similar legislation called the Disability Discrimination Act (DDA) applies. The answers below are relevant to both pieces of legislation. 3. Which people with sight loss does the Equality Act /DDA apply to? People who are certified as sight impaired or severely sight impaired automatically meet the definition of a disabled person in both the Equality Act and the DDA. 4. What about people who don’t have a certificate of visual impairment? A person has a disability, and so has a protected characteristic, if they can show they have a “physical or mental impairment” that has a “substantial and long-term effect on their ability to carry out normal day-to-day activities”. 5. What types of discrimination does it cover? The legislation protects people from direct discrimination and four other types of discrimination. For more information on the types of discrimination see our factsheet. 6…and what types of situations? It covers employment, occupation, provision of goods and services (such as shopping, banking and public services) travel and transport, education, premises (buying and renting houses or flats), private clubs and public authorities. 7. The act talks about a reasonable adjustments duty, what does that mean? Service providers, organisations and employers have a duty to make reasonable adjustments to avoid putting people with disabilities at a substantial disadvantage compared to people who are not disabled. This includes making changes to provisions, criteria or practices, altering physical features and providing equipment. 8. What can people do if they feel they have been discriminated against? People can challenge discrimination in different ways. These range from raising a complaint or grievance to starting a court case. The first step should be to make a complaint (or raise a grievance for employment situations). Many disputes can be resolved through making a complaint. However, if this does not work, seek advice from RNIB Legal Rights Service. Remember – there are time limits for taking court action. These are three months starting from the date discrimination happened for employment cases and six months for other cases – so check the date of the discrimination to ensure deadlines are not missed. 9. Can the RNIB help me? Yes. 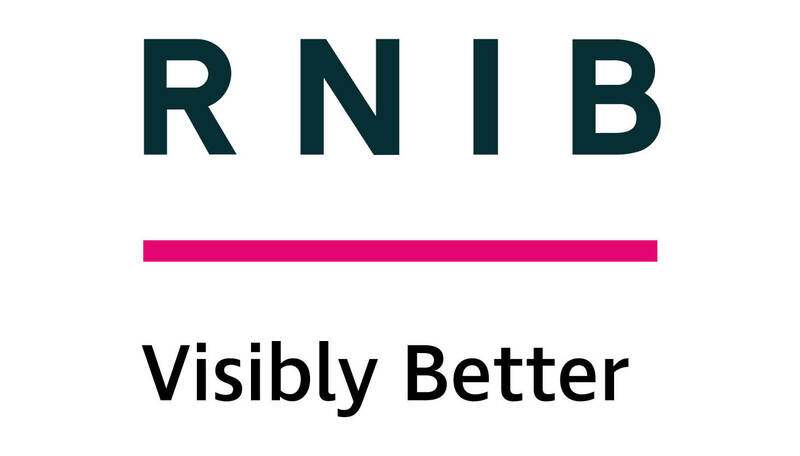 Customers can contact the RNIB on: 0303 123 9999 or email: [email protected]. RNIB's Helpline is open Monday to Friday 8am to 8pm and Saturdays 9am to 1pm. Professionals can email queries to [email protected]. We will respond as quickly as we can. 10. Where can I get more information on the Equality Act? RNIB’s Legal Rights Service has produced an Equality Act Toolkit that can help people challenge discrimination. The Toolkit guides people through making an effective complaint and includes a standard letter that they can send to service providers with their own complaint letter. There are also factsheets or call 0303 123 9999.